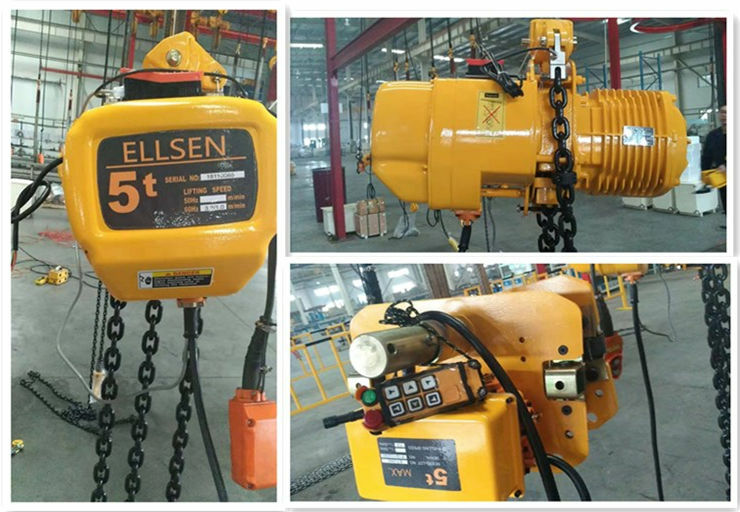 One set of LD single girder 5 ton overhead crane and 5 ton chain hoist have been exported to one of our customers from Dominica, and the crane and hoist have been successfully installed in March, 2019. 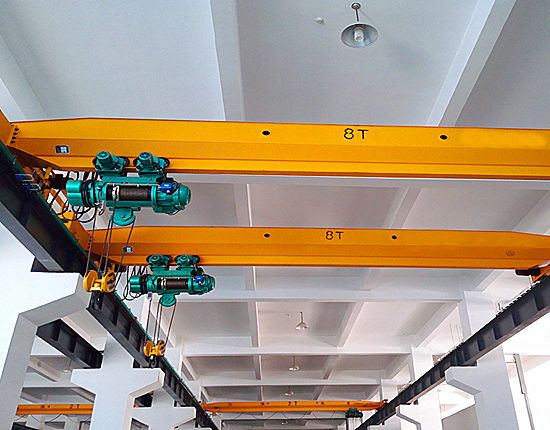 With good quality and excellent working performance, our customer is very satisfied with the products, and we are looking forward to more and further cooperation with the customer in the soon future. 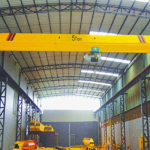 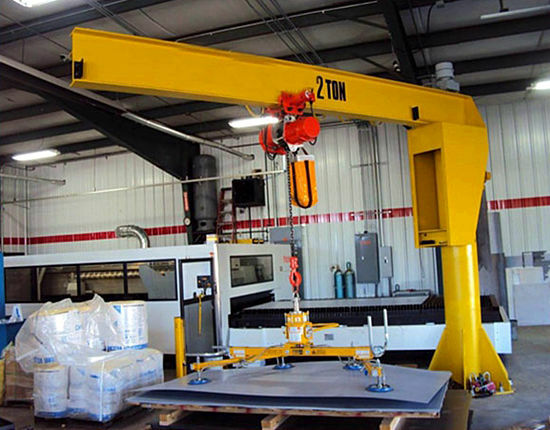 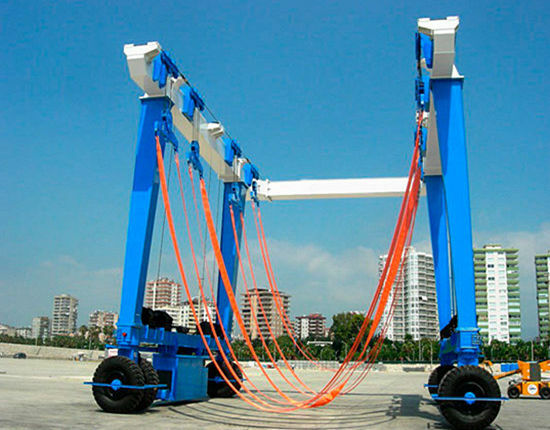 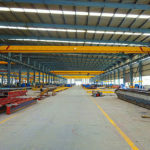 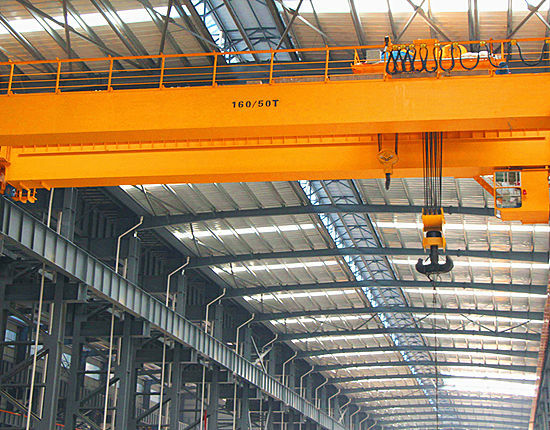 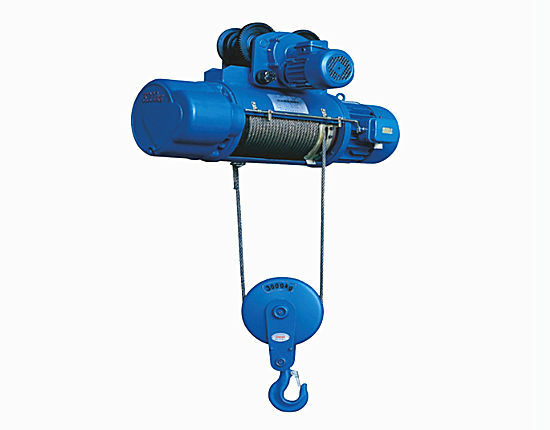 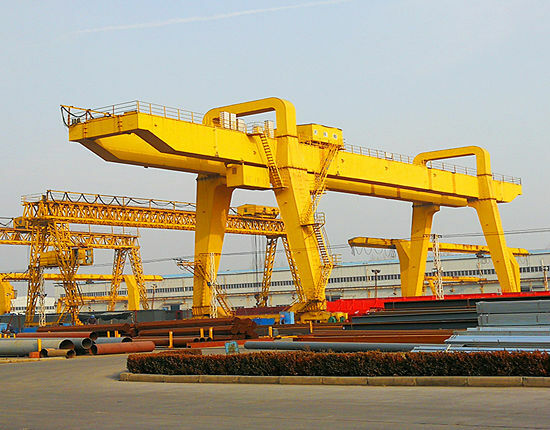 LD single girder overhead cranes and chain hoists are widely used in many different working places for lifting and moving different types of materials, and they are used together to complete the operations. 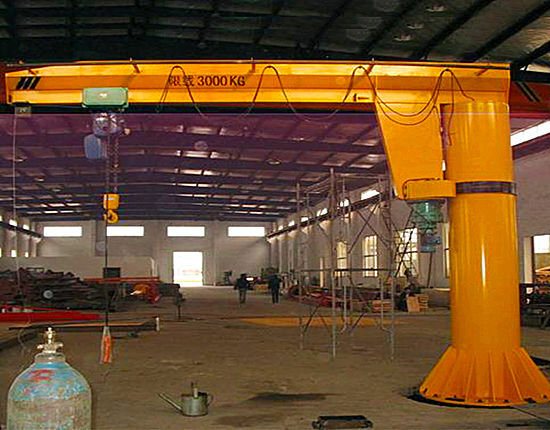 If you have any need of overhead crane or hoists, please just don’t hesitate to contact us and we will offer you the suitable solution for your special work needs, and with our crane products, your working efficiency and productivity will be greatly improved. 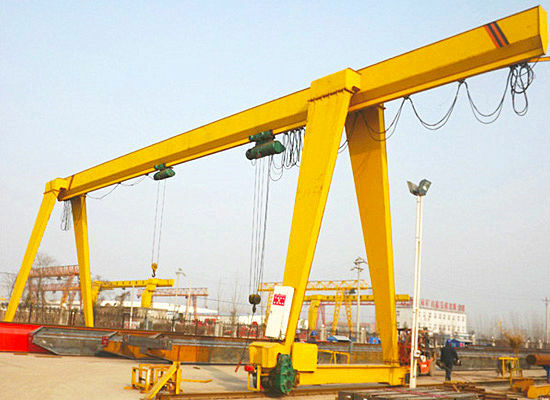 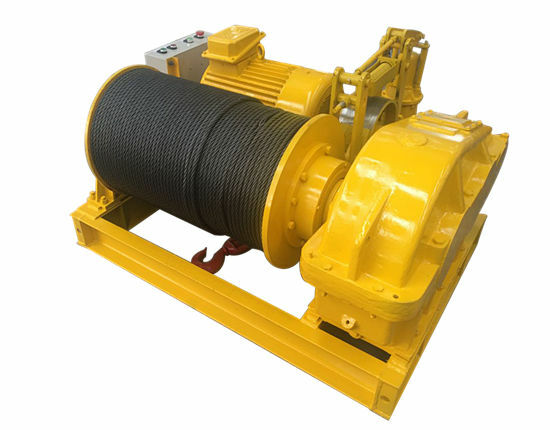 More detailed information on the crane products, please send email to us or call us at any time you need. 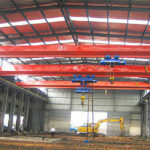 We are here for you as always.